We help brands tell better stories. We're not your ordinary design and print shop. DLS Group belongs to the new breed: a full-service marketing entity creating design, print, and interactive solutions from one massive Southern California location. We offer custom, turn-key programs from strategic brand consulting and research, to initial concept and design, to print and final delivery — all from a single source. 7,500 custom boxes. Designed. Printed. Converted. And Shipped. In five days. Our customer didn’t even think that was possible. It’s possible. We did it. 25,500. 64pg. + cover, full color, perfect bound alumni magazines, printed, bound and delivered to the mail house in seven days? Done. 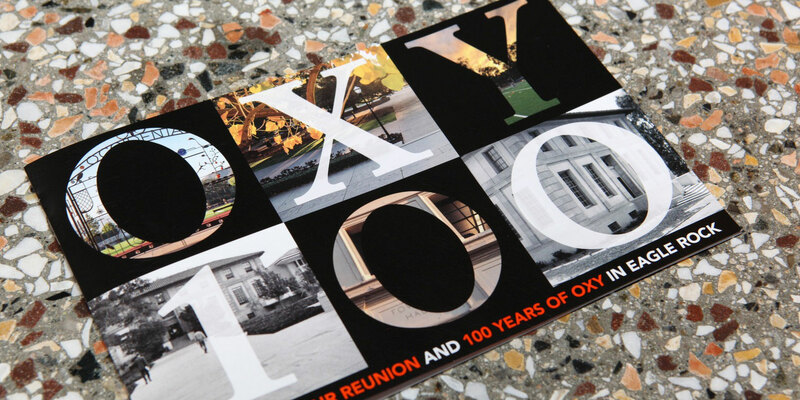 Our competition quoted three weeks to produce three versions of an 8,400, 20pg, reunion brochure, printed and mailed out. We quoted one week and were awarded the job. Oh, and we delivered it a day early. 37 stores. 340 window displays. 400,000 menus. Zero problems. The online ordering portal DLSgroup built for us was genius. Previously, we had a dozen departments ordering a dozen different products, and somehow that equated to a million different problems. DLSgroup solved all of them by providing us with a single source, asset management solution that has made our institution far more efficient, and my job, so much more enjoyable. 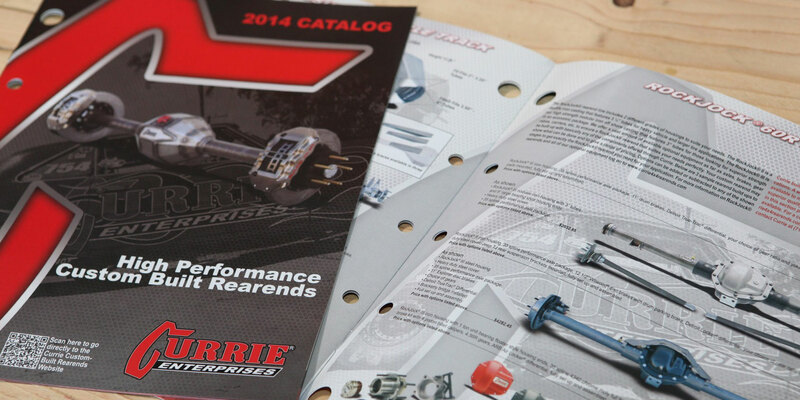 We were ordering design and print collateral from a variety of vendors, the problem was—it looked it. Nothing had the same look and feel. Trying to save a few pennies completely degraded our brand. We switched to DLSgroup and haven’t looked back. Now our marketing efforts make a much stronger first impression, signaling our clients that we’re willing to invest in them, and ourselves.